Big Red Car here on the anniversary of the Battle of New Market on 15 May 1864. It is a touchstone of the Virginia Military Institute whose cadets stormed Yankee artillery batteries with bayonets across a muddy field which came to be known as the Field of Lost Shoes. A vignette from a painting which stands in Jackson Memorial Hall at VMI depicting the successful bayonet charge of the Virginia Military Institute Corps of Cadets on 15 May 1864 in New Market, Virginia whereat they captured Union artillery batteries thereby driving the Union forces from the Shenandoah Valley. The cadets lost 10 KIA and 47 WIA, but drove Yankee general Franz Siegel out of the Valley of Virginia. The Shenandoah Valley was the “breadbasket of the Confederacy” and its loss would have doomed the South. This day is not one to re-fight the Civil War, a truly ill-conceived and absurd way to settle a myriad of disputes, but one to recognize youthful courage. 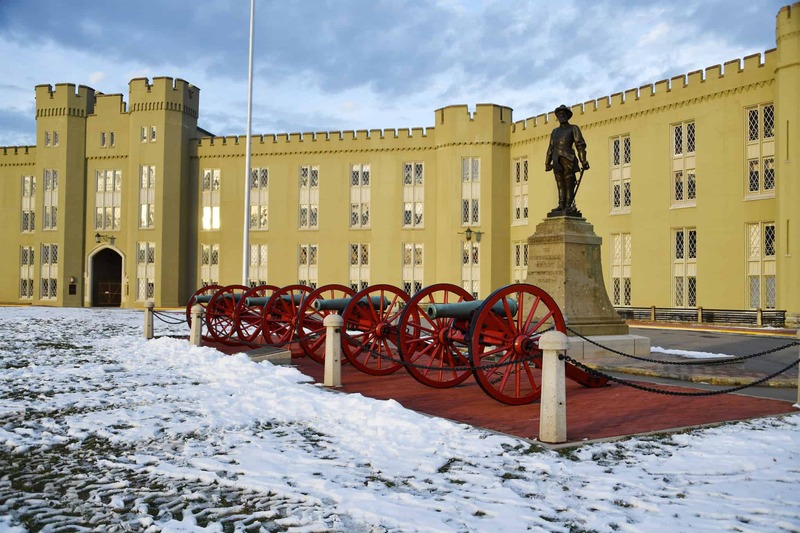 Virginia Military Institute has sent its graduates to fight in every war the US has been involved in since its founding on 11 November 1839. It is a hard place to be educated, but it is a great place to be from. General of the Armies George Catlett Marshall is its most illustrious graduate. It was his genius and preparation which shepherded the creation of a 13MM man military force which took a crucial role in defeating evil in the form of the Germans and the Japanese in World War II. Stonewall Jackson, a professor at VMI before the Civil War, keeping watch over Matthew, Mark, Luke, and John, four cannons which saw action in the Mexican War and the Civil War. A certain VMI cadet on the eve of graduation, headed to Engineer Officer Basic Course, Airborne School, and Ranger School. I am proud to be a VMI graduate. I salute VMI, all of its graduates, and my Brother Rats on this historical day. Rah Virginia Mil! But, hey, what the Hell do I really know anyway? I’m just a Big Red Car. Be kind to someone who really needs it today. Honor youthful courage. 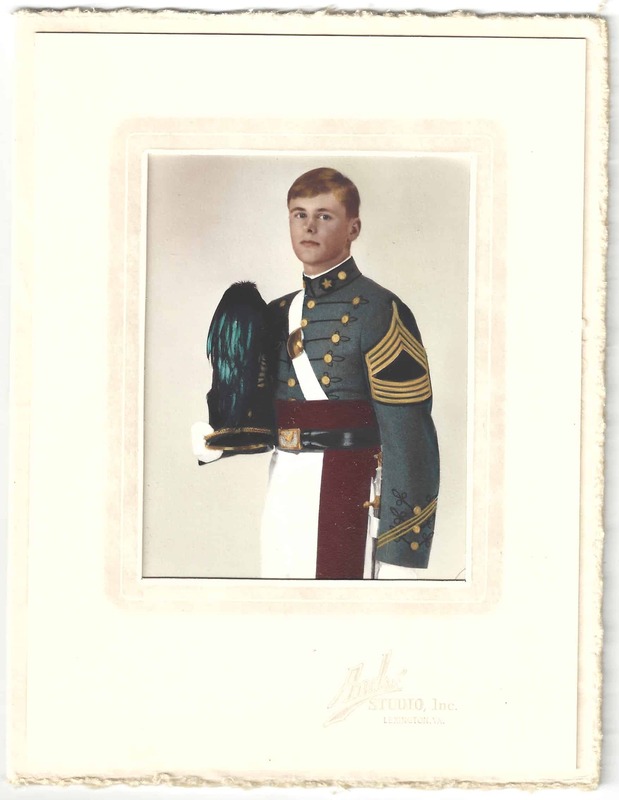 This entry was posted in Virginia Military Institute and tagged battle of new market, new market, VMI. Bookmark the permalink.